The Prime Minister has decided a plan to turn a cultural tourism village being under construction in the northern province of Ha Tay into a national cultural tourism complex. The village will be a living exhibit, depicting the daily life and customs of all of the 54 peoples in Viet Nam. 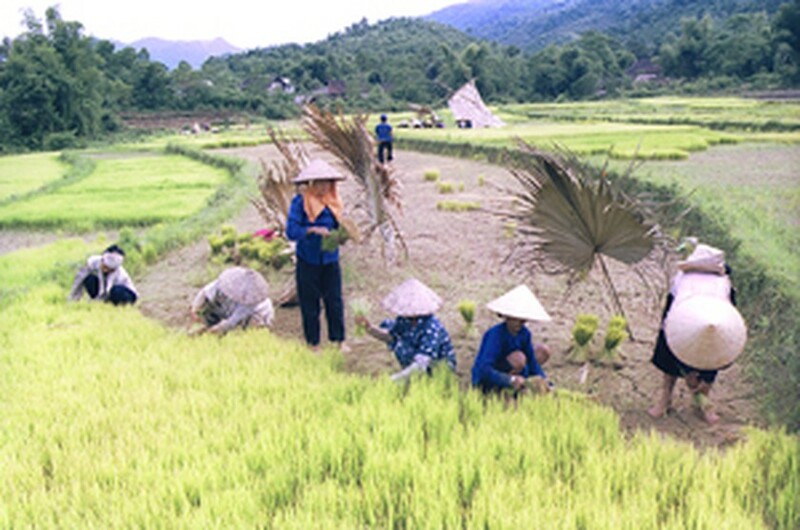 Covering an area of 198 hectares, the village will recreate the daily activities of local inhabitants, including the manufacture of tools and handicraft products and wet-rice cultivation. It will also provide a glimpse into the culture, traditions and religious architecture of the 54 peoples in the country and act as a gathering point for local festivals and sport activities. The village is scheduled to inaugurate in 2010 and total completion is set for 2015. More than VND3.2 trillion (over US$200 million) will be spent on the project.